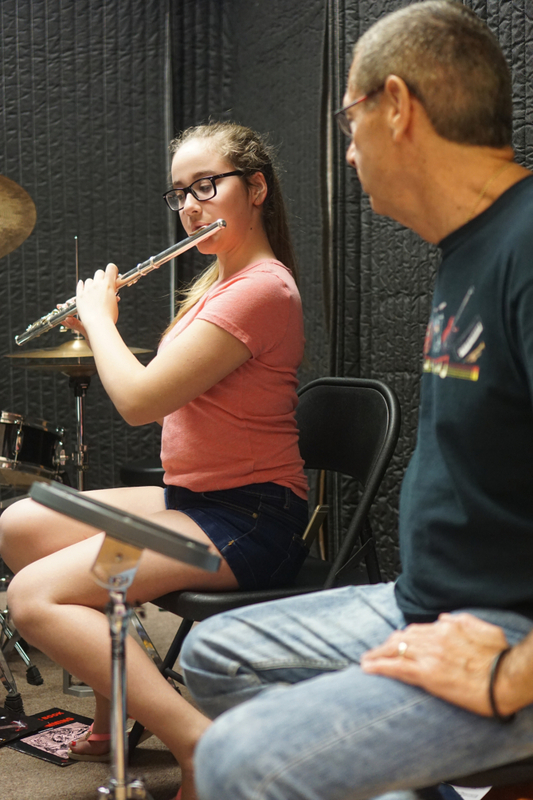 Inna’s Hall of Fame also offers private wind instrument lessons which include flute lessons, clarinet lessons, saxophone lessons and trumpet lessons. Typically a student is about 7 or older because they need to have the lung capacity to be able to successfully play this instrument. These instruments are part of countless ensembles and settings such as orchestras, marching bands, concert bands, even solo and chamber music. The flute, carinet, saxophone or trumpet are also instruments used in jazz music, pop music, swing/big band, among others. During each lesson of these wind instruments, students will learn something new in a fun, engaging and exciting lesson. Lessons focus on tone production and instrument development. All our teachers are also professionally trained from world renowned music programs. All our students will also have the opportunity to showcase their training in music shows twice a year.